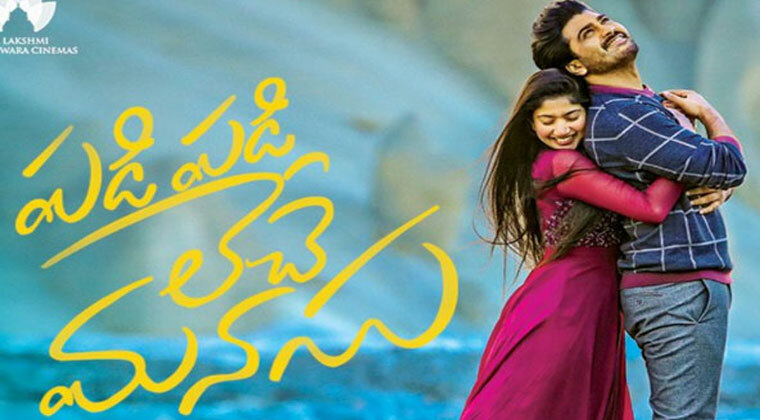 Sharwanand Sai Pallavi starrer Padi Padi Leche Manasu is releasing on December 21st andt the preimers are set fro 20th. Hanu Raghavapudi directed Padi Padi Leche Manasu is breezy love entertainer. The trailer released has rasied expectations on the movie, Vishal Chandrashekar is composing the music. ID Boise Stadium 21 + IMAX (Boise, ID).